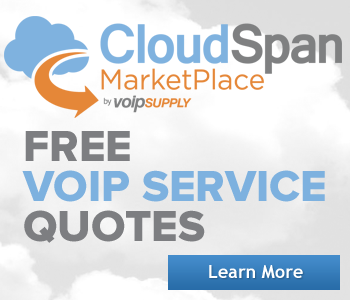 Selling tens of thousands of VoIP adapters every year exposes you to A LOT of questions. The interesting thing is that the same questions seem to be asked over and over and over again. That’s how this FAQ came to be. 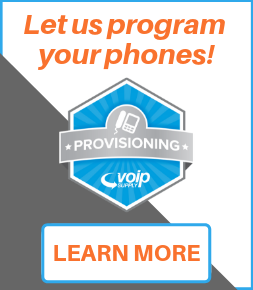 The VoIP adapter overview you’re about to read has been compiled over the last five years. 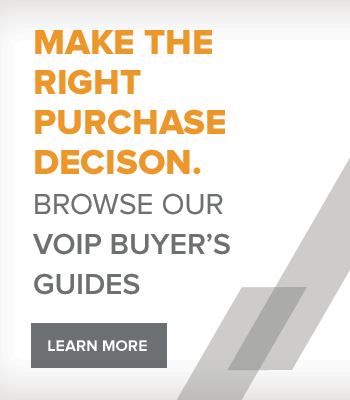 It contains the most commonly asked questions about VoIP adapters from folks like you. A VoIP adapter is a device that converts analog voice signals into digital IP packets for transport over an IP network. A VoIP adapter also converts digital IP packets in analog voice streams. How much does a VoIP adapter cost? 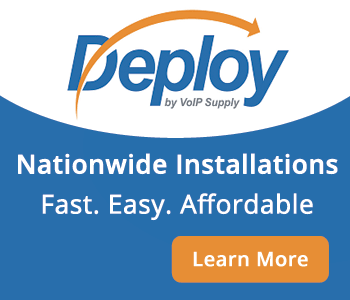 VoIP adapters can range in price. They can usually be found from $30 to $100 depending on the configuration. An FXS port is an interface that connects station devices such as phones or PBX to a VoIP adapter. An FXO port is an interface that connects a POTS line to a VoIP adapter. What is an RJ-45 port? An RJ-45 port enables a VoIP adapter to communicate with your data network with an Ethernet connection. Can a VoIP adapter do T.38 faxing? Yes. Some VoIP adapters support the T.38 faxing protocol. However a better option is a Fax over IP server. Who can use a VoIP adapter? Anyone can use a VoIP adapter. Whether you are a home or business user.